Home / Skincare / Clean as a Carrot! 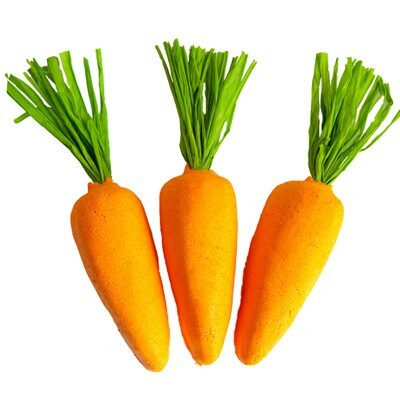 Get into the Easter mood with The Carrot – a reusable bubble bar from Lush that smells of (thankfully not carrots actually!) blackcurrant, lemon and bergamot. It’s also loaded with a hefty dose of buchu essential oil, which is extracted from a South African shrub that has long been revered by aromatherapists for being a potent antiseptic and anti-inflammatory. Added bonus? It’s scent is a traditional insect repellent – perfect for sunny summer evenings spent in the balmy outdoors!